The world’s largest forum app will include technologists from CrowdGather, Everipedia, and Discourse to create a blockchain advisory board. 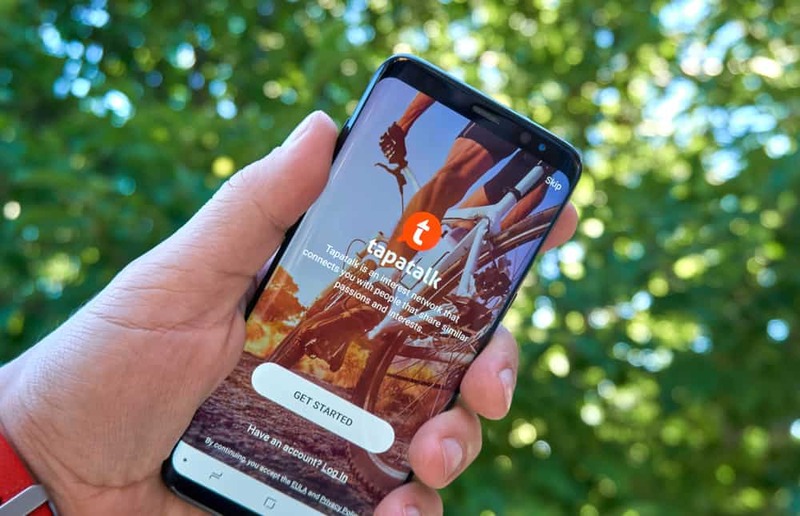 Mobile forum app Tapatalk is getting a blockchain advisory board. The app recently announced that it has appointed three prominent technologists to the board to help it integrate blockchain technology. Sanjay Sabnani, Sam Kazemian, and Jeff Atwood will now be a part of the board which will guide the app in integrating blockchain into the 200,000 forums that rely on Tapatalk. The Blockchain solutions will help in solving problems related to anonymity as well as end-to-end forum management. The blockchain ambitions of Tapatalk will help in optimizing forum value as it increases trust while creating an anonymous network. The reputations of the participants will be immutable, which will be more helpful in creating verified trade and transactions on the network. The app has appointed Sanjay Sabnani as a board member for its blockchain advisory. He has more than two decades of work experience in high-growth startups and public companies. Tapatalk acquired his company CrowdGather’s online forums in 2017. He is not just an active forum contributor but is also considered one of the pioneers and thought leaders of the business. Everipedia co-founder Sam Kazemian will also be joining the board. His experience at Everipedia, in creating the first blockchain-based encyclopedia in the world and creating a purpose-built decentralized knowledge base will be crucial for Tapatalk. Kazemian’s expertise lies in scaling blockchain projects, and he could be instrumental in helping the forum app integrate blockchain as it advances its forum capabilities for both owners and members. Finally, the app appointed Jeff Atwood, the co-founder of Discourse, an open source internet discussion platform company. He can help Tapatalk in improving the quality of internet discussions. Before Discourse, Atwood co-founded the computer programming QnA website Stack Overflow and founded Stack Exchange.